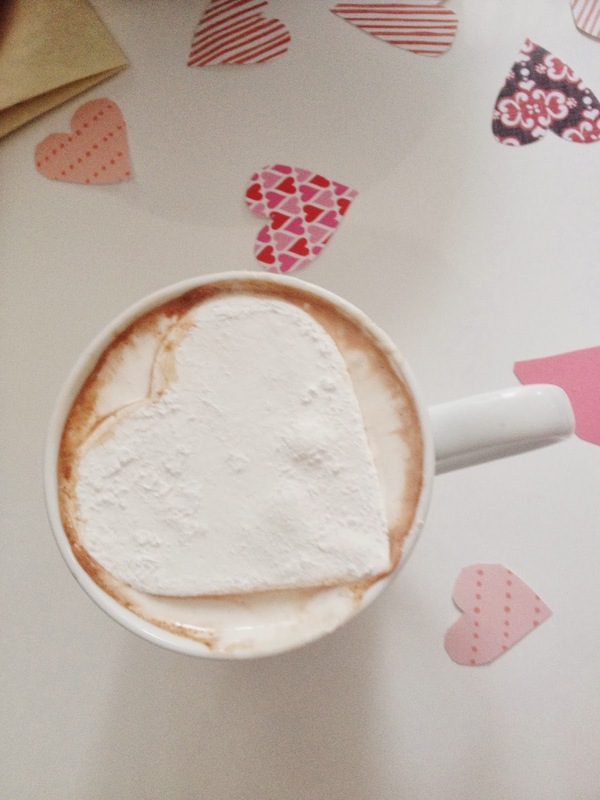 This picture is from our Valentine's breakfast this morning. As I've admitted before, I'm not a huge Valentine's person, but I'm all about celebrating the people I love in my life. 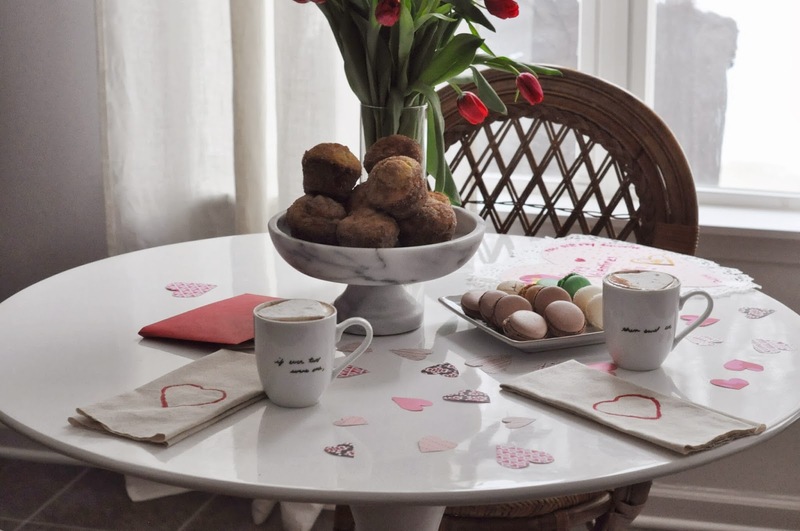 We had a nice breakfast, complete with homemade marshmallows and homemade hot chocolate (a favorite tradition for the day)…..and you better believe I've already had my fill of French macarons. Talk about sugar overload! Now the Valentines Day decor is down and the birthday sign up and I'm off to make a cake for my favorite guy. A few Friday favorites for you, enjoy the long weekend! Hey Heather, Just nominated you for the 2014 Homies Award on Apartment Therapy... Hope you get lots of votes! That's sweet of you Joy, thank you! Such a beautiful V-day setup! It's very understated which is what makes it so great!